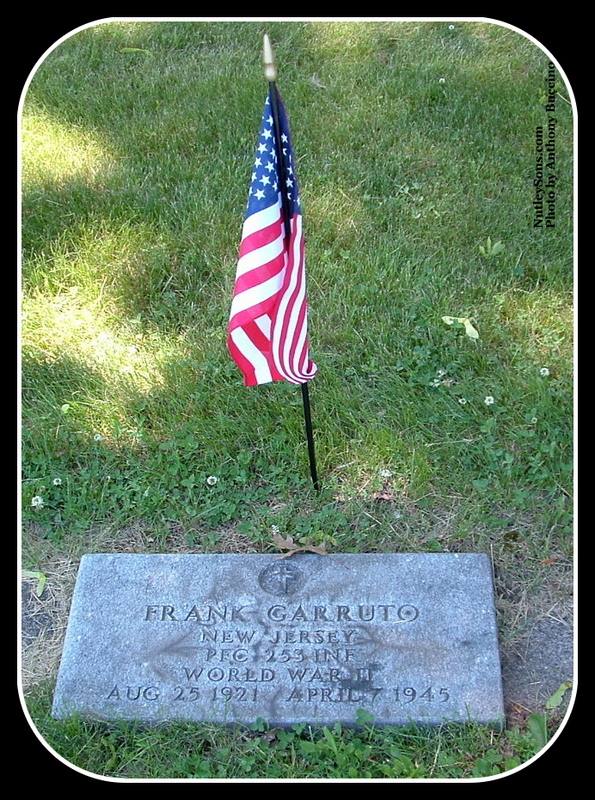 Nutley High School graduate Frank Garruto was killed April 7, 1945, in the European Theatre of Operations shortly before the war ended. He was born Aug. 25, 1921.He lived on Harrison Street and attended Lincoln School. 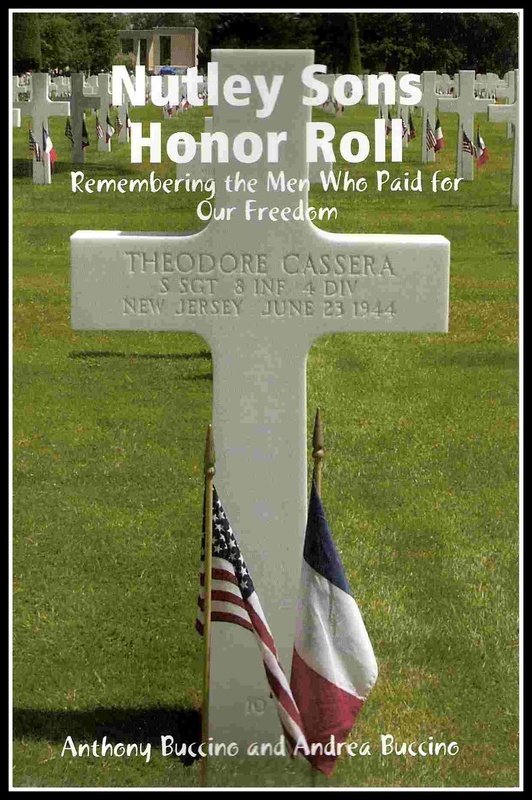 August 25, 1921 - April 7, 1945.